DYNAMIC RANGE – Thinking Outside the Box! At the recent meeting, our forthcoming Model Workshop, May 26th, was discussed and names taken for those who are interested in coming along. For those not able to be there, here are the details, and a short form to complete and submit if you wish to join in. It’s a bit of a chicken and egg situation, we need the numbers before we can make a plan. But people want to know how it will work and how much it will cost and what the plan is! Two things are fixed, we have booked the hall for the day and have booked Becs, our model. Dependant on numbers we will divi up the time so everyone gets an opportunity with the model one to one. But again number dependant you might get several opportunities in a rotation. We will use some funds, from the groups balance, to help finance the day, so making it affordable for all. ALSO please remember participants need to bring, an ODD prop, larger than 12 inches in length and/or height – but we do not want picture frames, vases or typical prop items …eg. whose going to bring a saddle? Think outside that Prop Box! A brief idea of the plans for our next get together! Please bring with you a book on Photography that you are willing to loan for a month. Your favourite photographer, a book that inspires you, one that has taught you things or just one containing stunning images, we can then circulate them and enjoy looking at them until the April meeting. It could even be a self published book ! All you want to know about Websites for Photography! Well not everything of course! There will be a discussion about websites, various types, simple, complex, Amateur, Professional, pricy and free. We’ll talk about their merits and self promotion. We will also have some examples of members sites for you to see. I am sure we will hear about the pitfalls and the successes of creating an online presence. The Story of a Photoshoot, from the germ of an idea to the finished image!!! We hope to bring you an illustrated talk about this experience, hopefully showing how ‘Projects’ can be a great experience, a learning curve explorative and great fun! Simon reminded me last night that I had not mentioned the need to bring something to drink with your lunch, he thinks we need wine! Also we need to talk, silences are not allowed!! Looking forward to it already! Author Melanie ChalkPosted on February 12, 2019 February 12, 2019 Categories Meetings1 Comment on Simon Says……. Just a brief reminder of our meeting this coming Sunday, it’s a slightly different format to include our lunch. We are commencing at 11 am, giving us a chance to socialise a bit more than normal and then starting lunch at about 12.30. Hoping we can have some constructive discussion on things to do in the coming months, so do have a think during your sleepless hours!!! Please bring images or prints for discussion if you have any. Anyone planning any Photographic projects we would love to hear what you are up to. Anyone who is planning to come on Sunday and who hasn’t told me, just email me so I can cook enough. Are there any dietary requirements? There will be a Vegetarian choice available. Thought I would highlight the Joe Cornish talk in April,open to non RPS members too. Last week to book for Early Bird Prices. If anyone, who is an RPS member, is interested in entering the DIG Print Exhibition, we are collecting your entries at the Dynamic Range Group meeting on the 27th January. These will then be delivered to the selection in Birmingham in February. Here are the details, and you will need to send in digital copies of your prints. Entries are invited each year for the DI Group’s Print Competition. Every entrant is guaranteed at least one acceptance into the Group’s touring Members’ Exhibition. Prints are selected at the Group’s Annual General Meeting by a panel of three eminent photographers, who also choose the RPS Medal and Trophy winner and the six RPS Ribbon winners. Selected images are published in DIGIT. 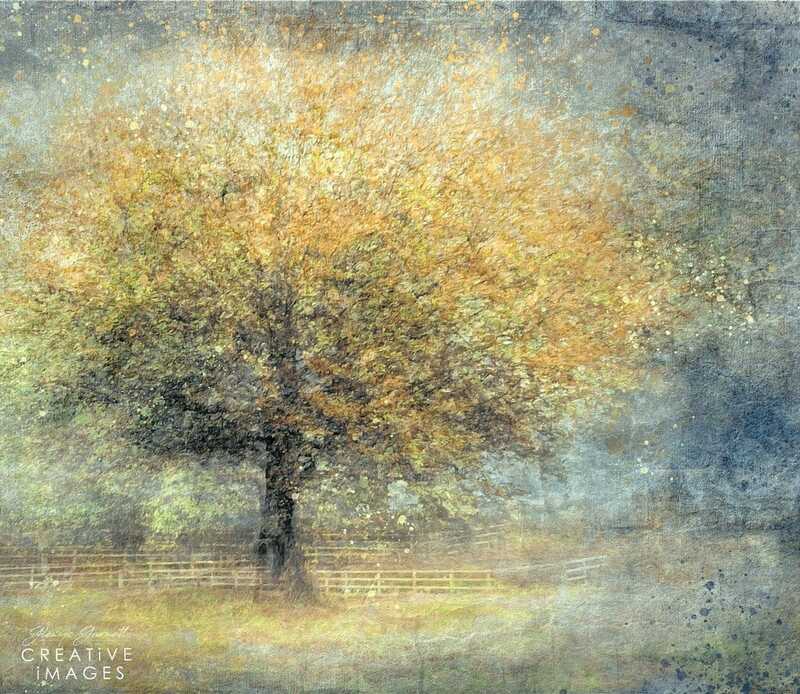 Might be worth making an effort to enter this free entry Exhibition, it was the Digital version of this competition that Sue Dixon received a Gold Medal for and trophy for the Best Image. You never know what might happen! Do let me know if you are going to enter. I am planning a short visual presentation prior to lunch, could I ask Lensbaby photographers to send me TEN of your favourite images taken with any of these lenses? A little bit of “Blurb” about what lenses used and general information about what you like about your images would also be appreciated. Sorry that this is biased to LB users only on this occasion! See you on the 27th. He has received survey returns from 10 people but is happy to receive more, so if you haven’t already , please download this survey, supplied by Barrie, follow the instructions and return direct to Barrie by Friday 18th January. If you feel uncomfortable filling out the survey, but wish to bring in an image for discussion, please bring it on the day on a pendrive. It promises to be an interesting morning of insight and discussion, be good to see lots of you there. The plan for the February meeting is a sociable Lunch, a time to chat and discuss our future meetings and projects. Could I ask you just to indicate if you are coming on the 17th February, just for catering purposes, here is a jotform to complete. If you are receiving this email, but would rather be removed from the list, please email me and I will delete you. There are many reasons that you might be unable to attend anymore, and would prefer not to be bothered with further communication from the DR Group over the future months. With lots of you missing from the last meeting thought I should send round an update. Please come with your suggestions. Audience participation is required, to that end, please download this survey, supplied by Barrie, follow the instructions and return direct to Barrie by Friday 18th January, but it can be, as soon as you like before Christmas, so you don’t forget. But I will remind you. Should be fun and an insight into our inner workings! It was decided that the November meeting would be set aside for improving Processing skills, and sharing skills with each other. Sue Chapman will be there to assist and show us some things in detail but it was thought that a ‘Hands On’ session would be the most useful. So please bring your laptops with you. Sue has devised a challenge ahead of time, to bring with you and let us all know what you did, the Challenge and Rules below! In the Dynamic Range shared dropbox folder you will find a selection of photos for your challenge this month. (If you are not sharing this let me know and I will add you) Or if you prefer here is a Wetransfer Link to the images. John will be setting up some items for us to make brushes, he will briefly show us how! See some of you next Sunday? Another interesting DR meeting thanks to those who attended. Following on from Eileen’s interesting explanation of her first experience of the Pep Ventosa technique, image below, I am going to link to some other interesting images and websites detailing using this method. The ‘She Clicks’ FB page has been featuring several photographers who are practising taking all these exposures to produce a creative image. 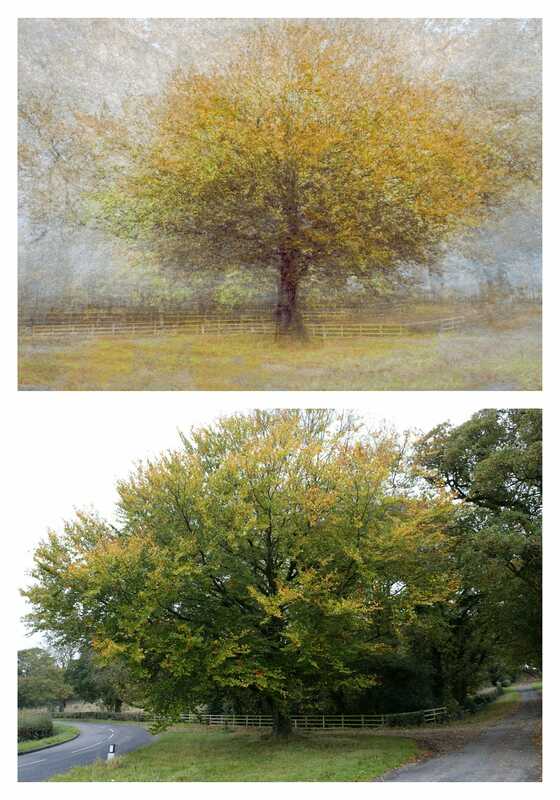 One Glenys Garnett, posted a very successful one and also an example of the original tree and her stating point as well as the finished image, which she kindly agreed I could show you. Jean-Francois Rauzier The Frenchman Simon mentioned, who takes thousands of pictures per single image and then constructs the final image in photoshop. Go to his page and click on the first image to make it full screen and then zoom and zoom and zoom right in!